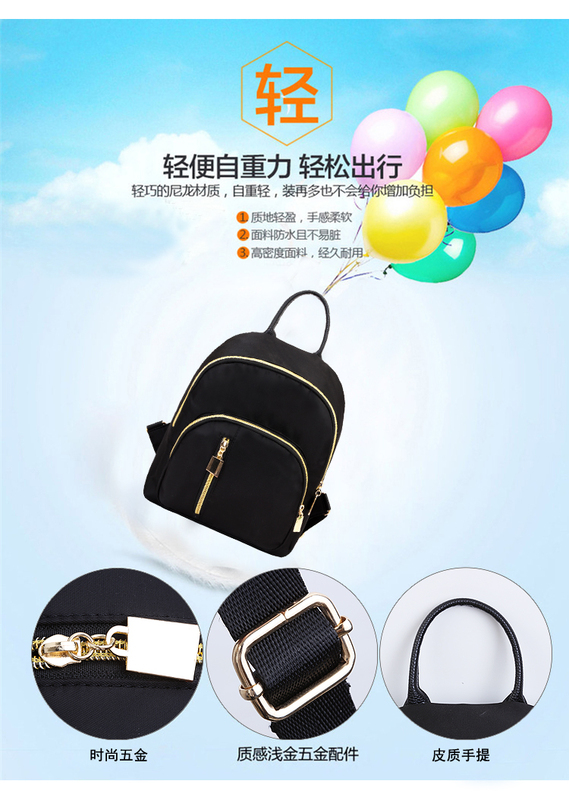 I was looking for a good small backpack since it is in trend and I genuinely loved small bags since I was young. I wanted a bag that is small and yet can fit my camera since I wanted to bring it everywhere and take more photos of everything I see. 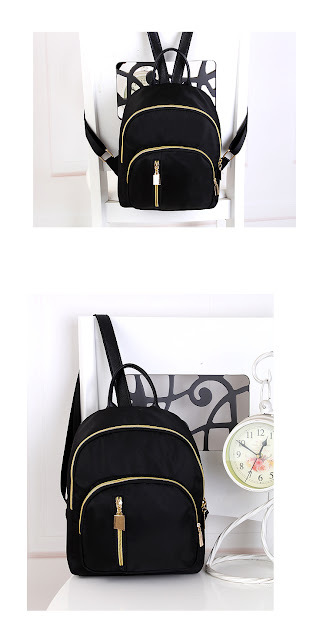 I was really excited when I see this bag from Lazada and it was around SGD6.30. I was looking around and decided that this bag looked simple and can fit quite a bit so I decided to get this bag. A few weeks later, it came and I was really excited that I can finally use this bag a lot. 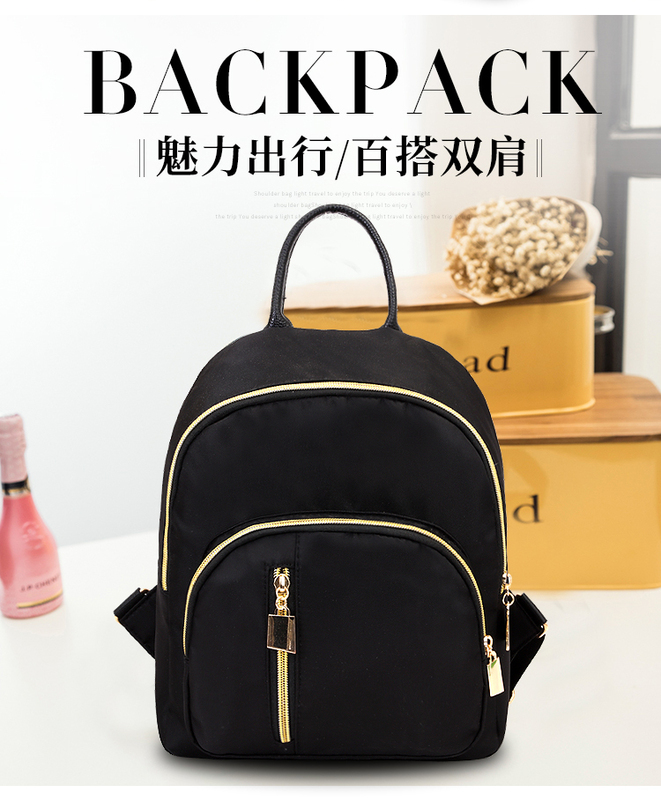 I also bought some other backpack and it was more than double the price but it looked really cute so I will write a review of it again soon. For today, I want to focus on this bag. 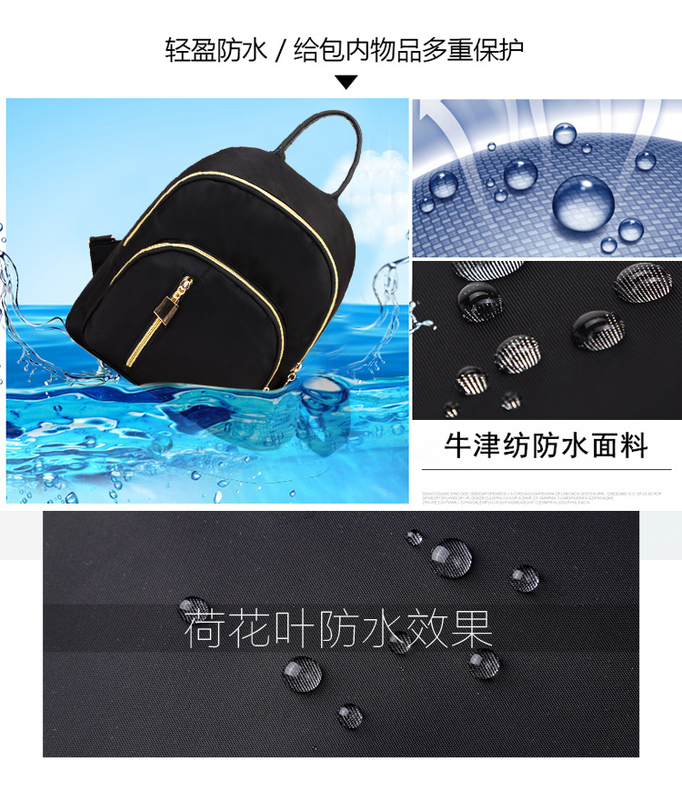 This bag is made of nylon and it is kinda water resistant. It looked really cute so I immediately started using it. To my surprise, this tiny bag can fit quite a bit. I even brought this bag to my trip back to Myanmar and I used it everywhere. I really love the fact that it can fit my camera, my wallet, my phone, some of my medications, my power bank and my cables, my extra batteries for my camera and some of my makeup items and it looked like it can fit even more. I really love the way it sits on my shoulders and it didn't give me some uncomfort or anything. For the price, it was really amazing. It was SGD6 when I bought it and I have been using everyday for a few weeks. So, fast forward a few weeks, I noticed that this bag is kinda worn out. One of the strap was torn. I believe it was my fault since it was kinda heavy almost all of the time. So, only after a few weeks, I am planning to part ways with it. Though it was a good use for a few weeks, I felt it was too short for my liking. I will give this bag a 3 stars out of 5. I loved it but I wished they lasted for at least a month. It was a good SGD6 spend. I don't mind trying again and put lesser things to make it not this fragile. If you are curious, I recommend it.